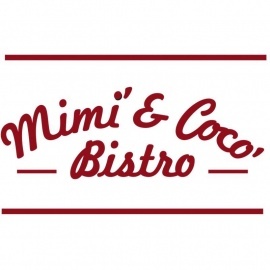 Located on the waterfront, only a few steps from the lake, you’ll find your new favorite dining venue: Mimi’ & Coco’ Bistro. Inside you can admire the artwork of the famous French painter Henri de Toulouse-Lautrec, while enjoying a craft cocktail from the bar. Wine lovers will appreciate the experience of dining in our private wine cellar surrounded by our exceptional collection. 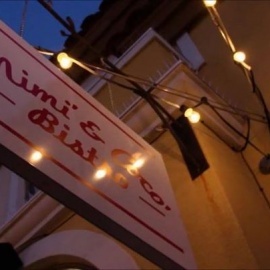 Or you can enjoy a glass of wine and delectable fares on the patio as the sun sets and the stars come out. Our romantic outdoor patio offers breathtaking views of the lake that are the perfect reward as the day turns into night.